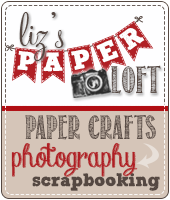 Liz's Paper Loft: MCT July Release Sneak Peeks Day 2 ~ ouch! 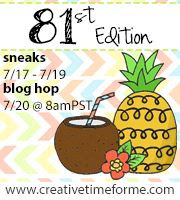 Good morning and welcome to day 2 of My Creative Time July Release Sneak Peeks! 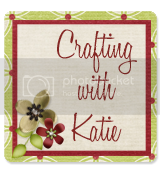 Today I get to share with you "Ouch" stamp and die set...oh my it's so cute! 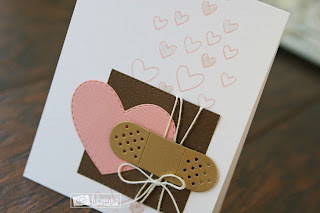 I just looove the "bandage" die! I kept my card fairly simple so I could stamp one of the many sentiments inside when I need to send a "get well" card. Liz this card is so pretty!!! 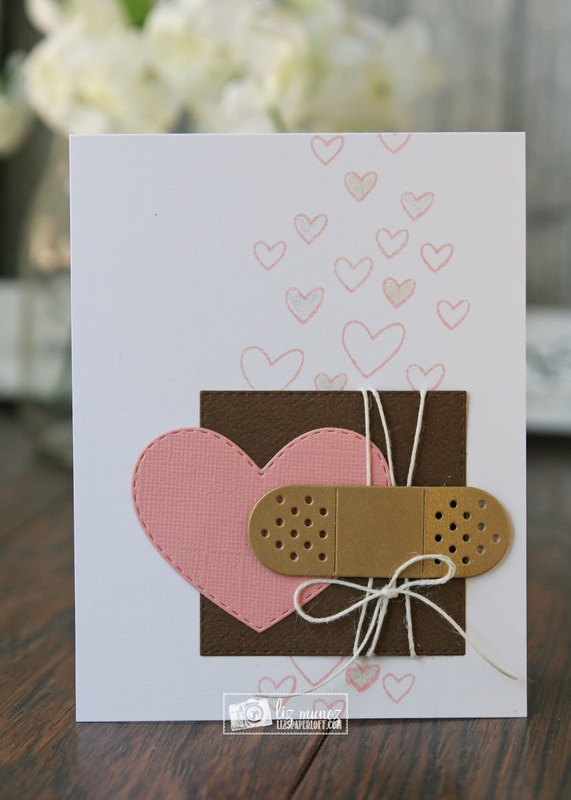 I love all the hearts and that band aid is the perfect touch to wish someone well with lots of love! Your card is very sweet! Oh Miss Liz I am loving your card!! It's is so sweet and precious...love the colors so soft and pretty...great layering ideas and love your stamped hearts. clever ways you used all of Miss Emma's goodies....and definitely a super outstanding creative job. Pretty card!! Love the colors! What a sweet card, Liz! I love the color scheme, and it's a great idea to keep off the sentiment for now so that you can tailor it toward the recipient! Liz I like the color combo you chose for this card. 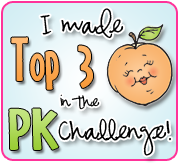 Thank you for sharing your creativity and work! I love your heart background and the simple card design is so pretty. What a wonderful card. Beautiful card and all the hearts send a great message. Great design and color combo. Love the background and the simplicity of the design. 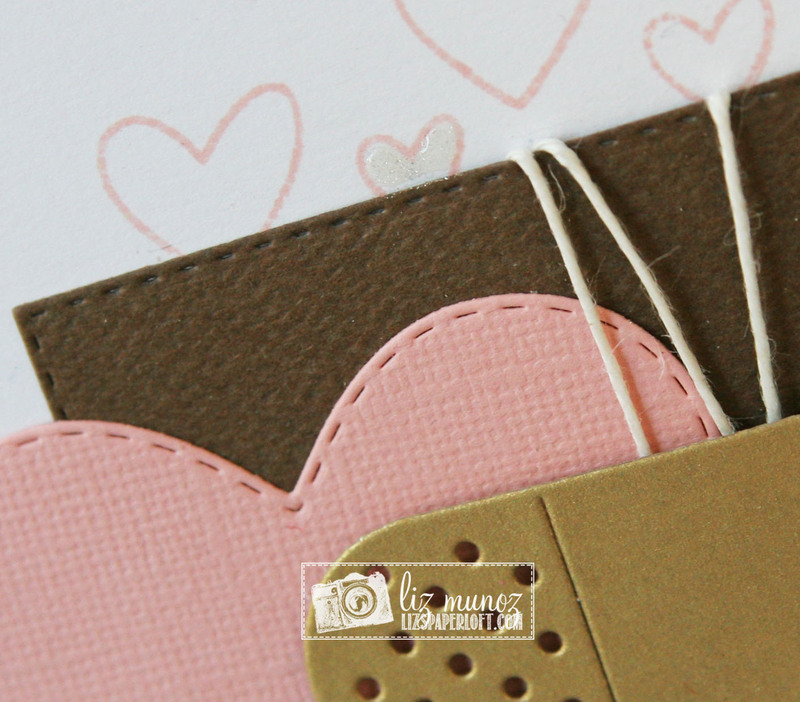 What a wonderful idea to leave the sentiment for when you know who you are sending your sweet card. Thanks for sharing. Such a beautiful sweet card! Love it! I just love your card. 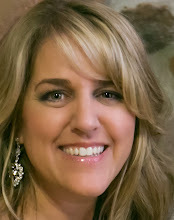 I love clean and simple and you nailed it!! Wonderful card!! Thank you for sharing!! Your card is so beautiful. I love the colors you used and this new set if just perfect. I might have to steal your idea because I know someone who can use that card right now. 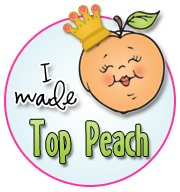 Thanks for always sharing your beautiful creations. This card is elegant and eye catching. 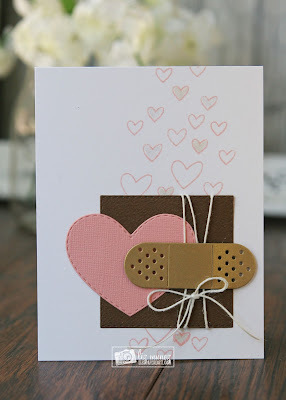 Love the pink heart as a backdrop to,the band aid. Such a neat get well card. Love the color combination as well as the design. Such a sweet card Liz!